Entry level housing at its best! 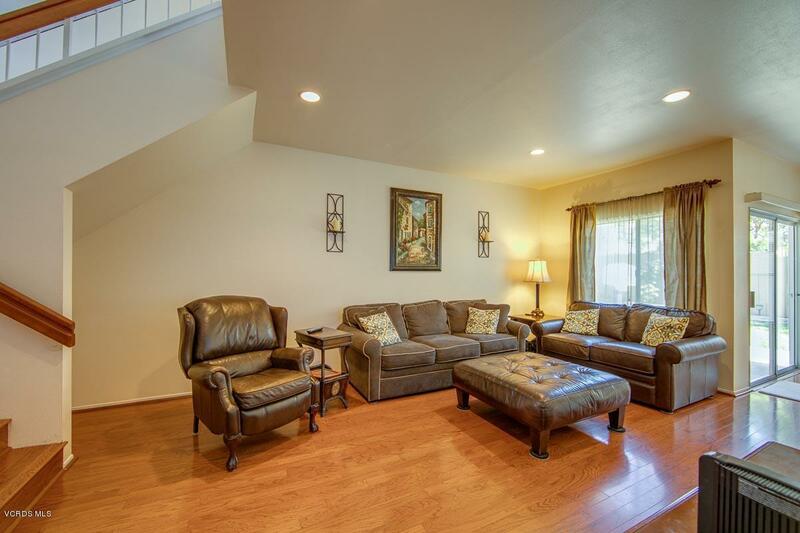 One of the most affordable homes in Moorpark. 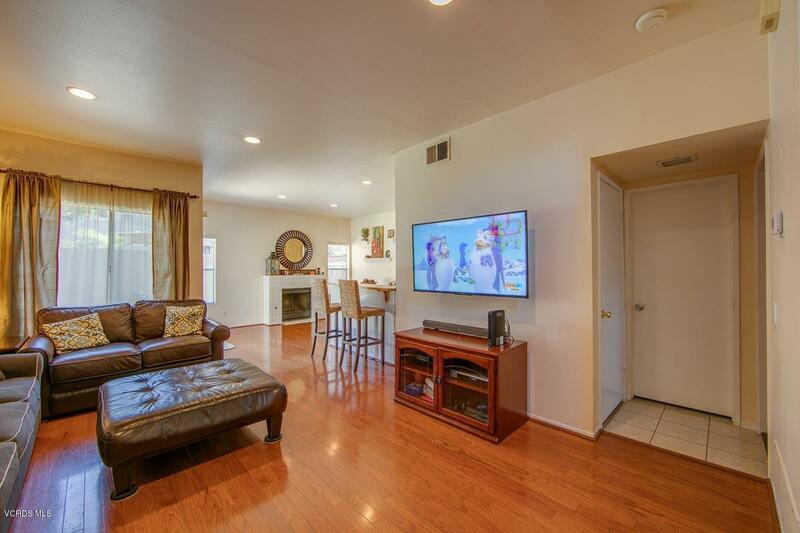 Beautiful attached 3 bedroom, 2.5 bath, two story home in the very desirable Heather Glen neighborhood of Moorpark. Located in a quiet cul-de-sac, this home has an extra long driveway to provide plenty of guest parking. 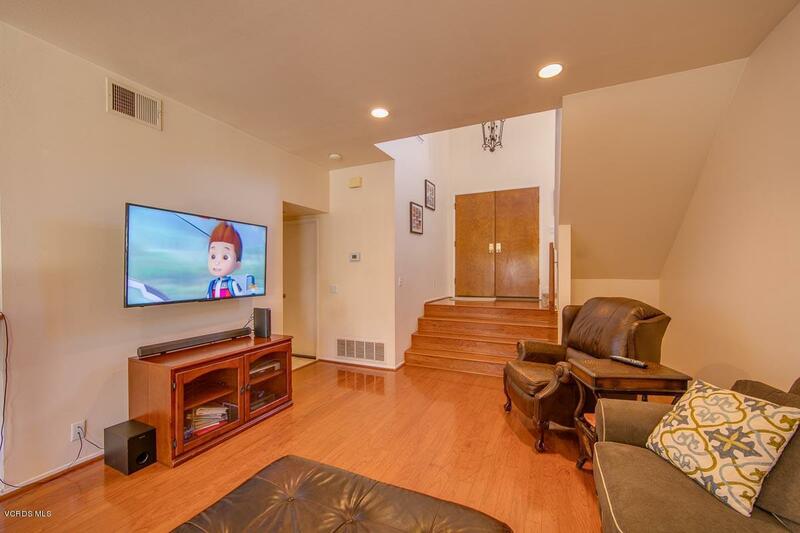 Walk in and step down to the open living area with high ceilings. The kitchen has a 3 seat breakfast bar and a dining/family area with a fireplace for comfort while awaiting to see what the chef has prepared. Bright kitchen look with refinished cabinets and brand new quartz counters. Downstairs there is a powder room and access to a single car garage. All three bedrooms are upstairs along with 2 full bathrooms. New carpet is being installed on 2/6/19.The spacious private backyard has a concrete patio and is fully fenced in for plenty of room to play and entertain. Low HOA fee includes maintenance of front yard and common areas. Short distance to Glenwood Park, and close to shopping and restaurants. Great for first time home buyers who want to be part of the outstanding Moorpark Unified School system. Take advantage of FHA/VA Financing, as long as you qualify. 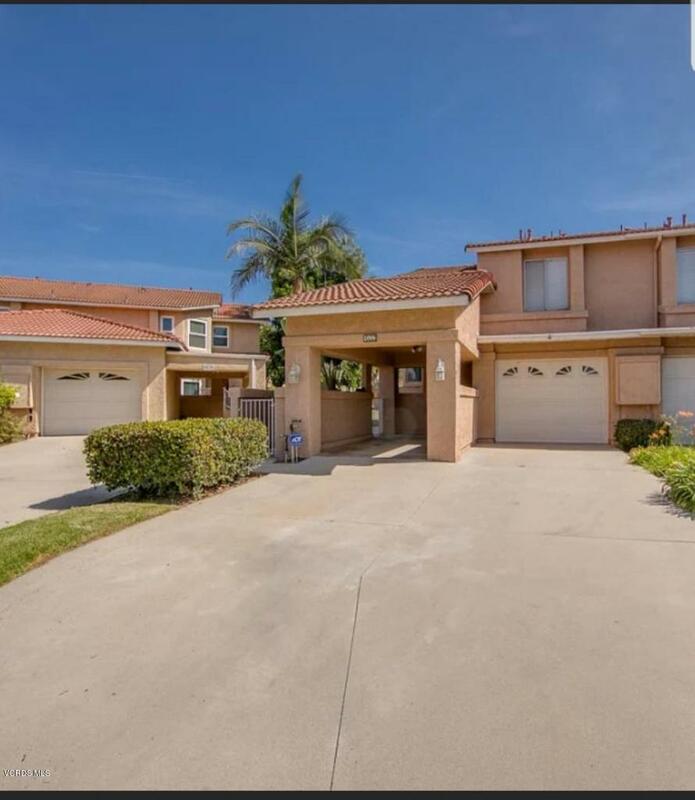 Sold by BRE#01928293 of Coast Hills Properties.